Nuance has just updated Dragon Dictate for Mac to version 2.5, which brings a collection of updates; most notably the ability to use your keyboard while you are using Dragon Dictate. 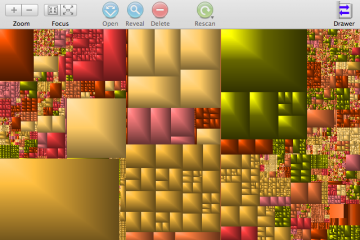 Best of all, Dragon Dictate 2.5 is available as a free upgrade for Dragon 2 users. 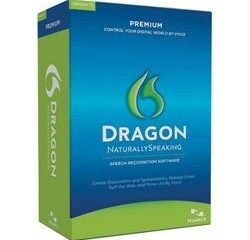 The Dragon Dictate software allows you to turn your speech into text, through automatic transcription. 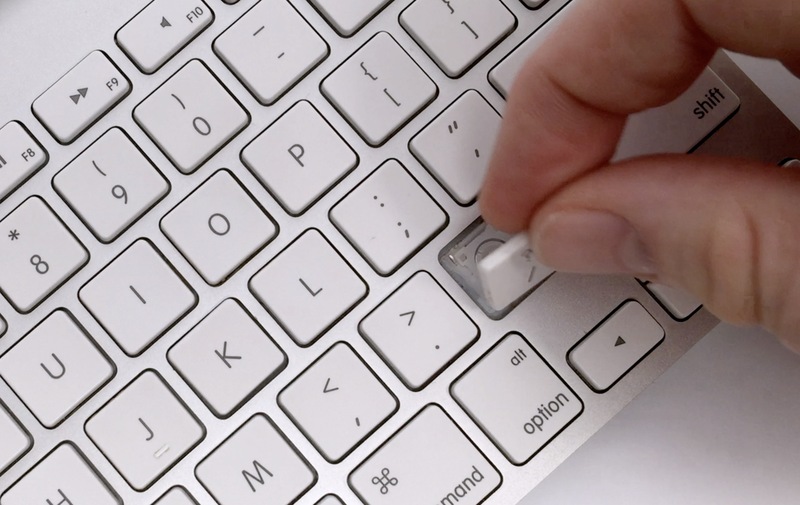 The software had previously limited the use of the keyboard while you were speaking, which resulted in mild user frustration in situations where a few keystrokes could save time. 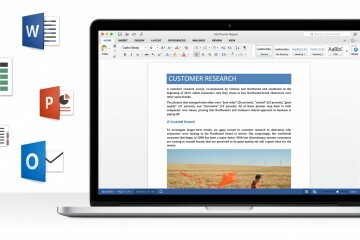 The ability to use your voice, keyboard and mouse at the same time works in compatible programs like Microsoft Office 2011. 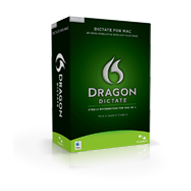 For more on Dragon Dictate, check out our review of Dragon Dictate 2.0. Dragon Dictate 2.5 also brings a collection of other improvements which users will appreciate such as new audio input options, time-saving commands, better formatting control, faster training and user interface enhancements. Use your iPhone as a Wireless Mic – You can get the free Dragon Remote Microphone application from the Apple App store to turn your iPhone, iPod Touch or iPad into a wireless mic that works with Dragon Dictate 2.5. 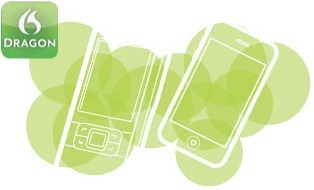 New Voice Commands – Now you can post to FaceBook and Twitter with your voice. Just say, “Post to Facebook [text],” or “Post that to Facebook,” and you’ll have an updated status. 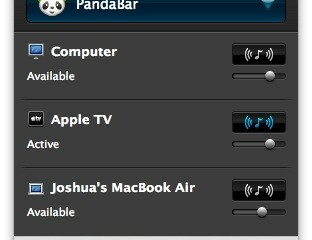 Similar commands work with Twitter. Improved Formatting – You can set individual preferences to control dates, numbers, addresses, abbreviations and more. Numbers Mode – Dragon will treat everything it hears as a number or a command in this mode. Perfect for product data entry. Vocabulary Editor Improvements – You can now delete words from the Dragon dictionary if it gets in the way of your standard dictation. Faster Profile Training – Get started faster with a new training component. Auto Sleep Microphone – The Microphone will automatically go to sleep after one minute of silence. You can set this to any time between 30 seconds and 5 minutes, or turn it off entirely. 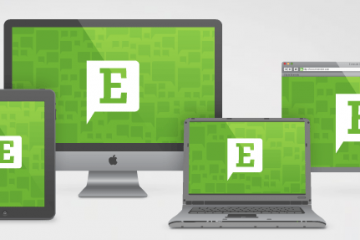 Existing Dragon Dictate 2.0 users can update to Dragon Dictate 2.5 by opening Dragon Dictate on their Mac. If this fails to ask you to update, Click on Dictate and then Check for Updates. 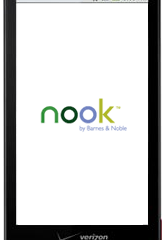 Dragon Dictate 2.5 is available as a digital download for $179.99, a box version for $199.99 and with a wireless headset for $299.99. 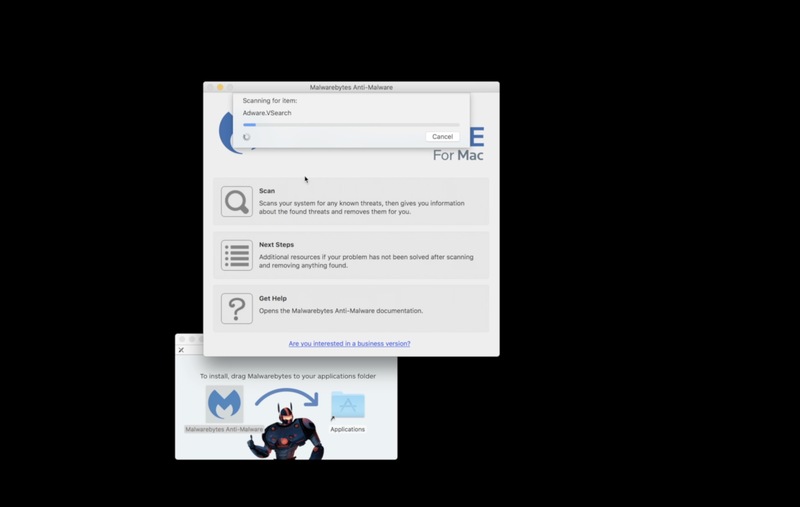 Dragon Dictate 2.5 is compatible with Snow Leopard OS X 10.6 and OS X Lion 10.7.